When we are forced to sit still for long periods, we are either in one of two states: the just right state, meaning that our bodies can support our ability to stay present by remaining effortlessly aroused and upright, or in a sensory needs state, which means that we cannot attend because our bodies need something to help our brains stay alert and ready to learn. The just right state doesn’t last long when we are forced to sit without moving, unless what is happening in the room is highly interesting and engages our full attention. They all require students to get up out of their seats and move! I have noticed that some brain breaks, while offering a break from the lesson, don’t actually get kids moving. Movement is essential to getting kids to be able to once again focus on the task at hand once the brain break is over. Every student is involved…none are just watching. While it can be fun to watch a classmate tell a joke or participate in a game like Heads Up Seven Up, they leave most of the class still in their seats, watching those who are picked to actively participate. They can be completed in less than five minutes – many take less than a minute. Your time is super valuable, and I know you can’t spend 15 minutes on a brain break. Quick and easy is key. They require very little if any prep – most require no prep at all. 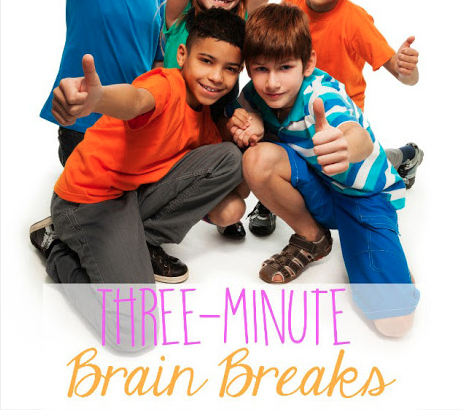 You should be able to select a Brain Break at Random and do it! No planning needed. They do NOT require the use of a video or a video game. 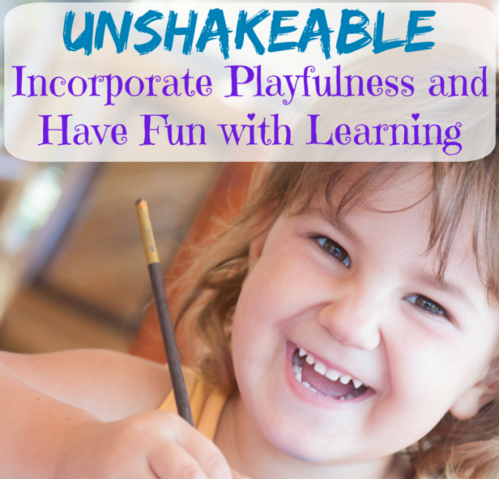 There are some truly awesome brain break videos and games out there. Usually, kids are following a leader on a screen. I am not opposed to those, and kids do enjoy them, but it can also be good to show kids that they don’t need a screen to have fun! They are fun! I made sure that each brain break goes beyond simply doing a set of calisthenics or stretching. 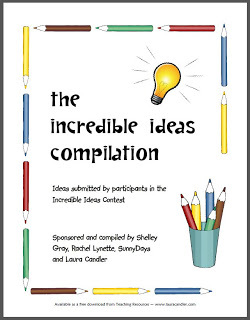 They each offer a physical challenge, an opportunity to connect with other students, a chance to use imagination, or some combination thereof. In addition to the brain break cards, there is also a list of suggestions for use. 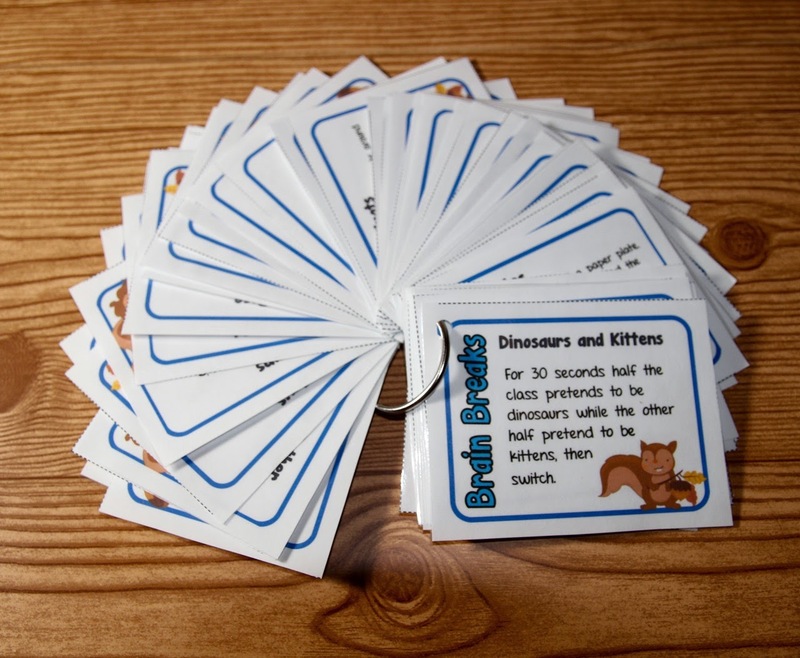 I am confident that you will get years of use from these cards and that they will not only make your students happy and attentive but will also save your sanity! You can get your set here for just a few dollars. Love this idea. You are amazing and I love all of your products. Thanks for another great one! teachand3@aol.com I know…read all the directions. 🙂 Thanks again. Your task cards are awesome! Amazing Brain Breaks ideas!!! I would love a copy. I needed these today!!!! Squirrels galore. Lori, Delaney, Lindsay, Kathryn, Roxanne, and "annonymous" look for emails in a few minutes (I threw in that last one for fun even though she is #6). Those look great! I love that they require movement but don't take up too much time! I love these Rachel! I will add this to my wish list. Awesome job! Thanks so much for being so creative. Love all that you do! These are awesome. I work with a lot of students with ADHD and attention challenges. What a fun way to get kids back on track.